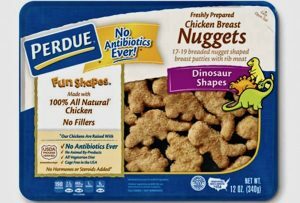 Perdue Foods is recalling approximately 16,011 pounds of ready-to-eat chicken nugget products due to misbranding and undeclared allergens, the U.S. Department of Agriculture’s Food Safety and Inspection Service (FSIS) announced Monday. The nuggets subject to recall bear establishment number “P-369” inside the USDA mark of inspection. These items were shipped to retail locations in Pennsylvania, Connecticut, Delaware, Washington DC, Maine, Maryland, Massachusetts, New Jersey, New York, Ohio, Rhode Island, Vermont, Virginia, and West Virginia. The problem was discovered when a retail store notified the company of an incorrect label. FSIS urges consumers who have purchased these products not to consume them. These products should be thrown away or returned to the place of purchase. 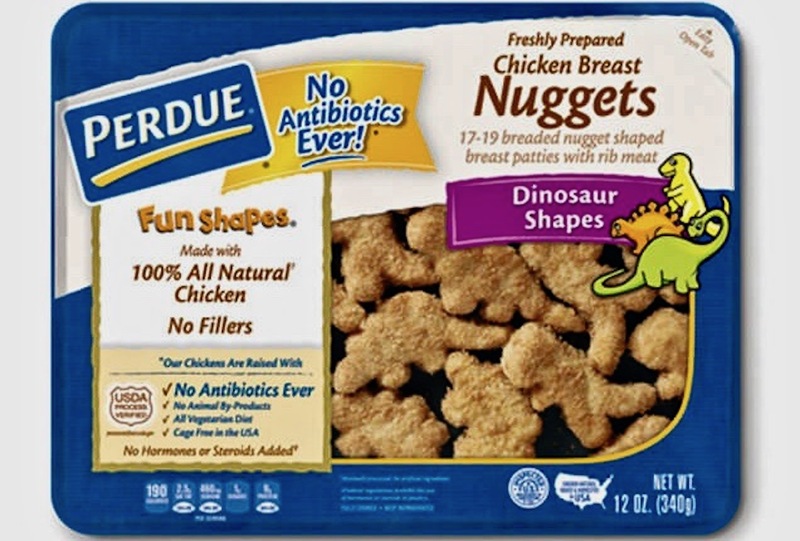 Consumers with questions regarding the recall can contact Perdue at 1-866-866-3703.